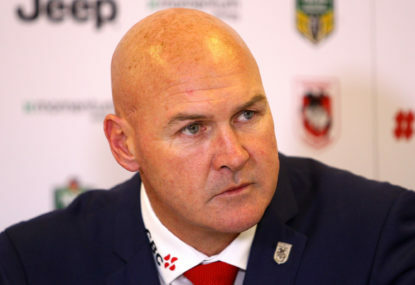 Wigan’s Tom Davies is set to miss three months after suffering a devastating ankle break and dislocation against St Helens. 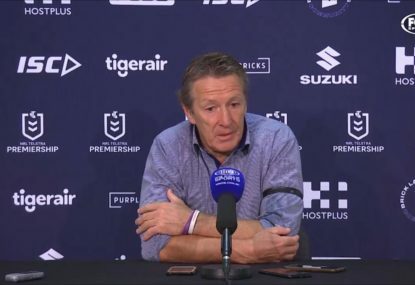 Greetings, Planet Rugby League, from the alien world of Melbourne, where the back page of The Age declares that “Daniher” is “on track for Anzac Day” and asks readers to consider whether “Buddy” is “untradeable”. 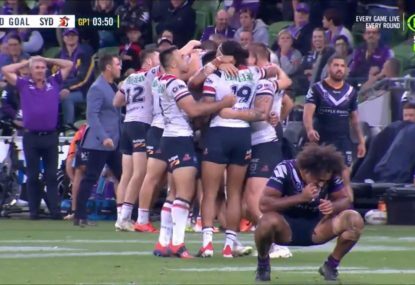 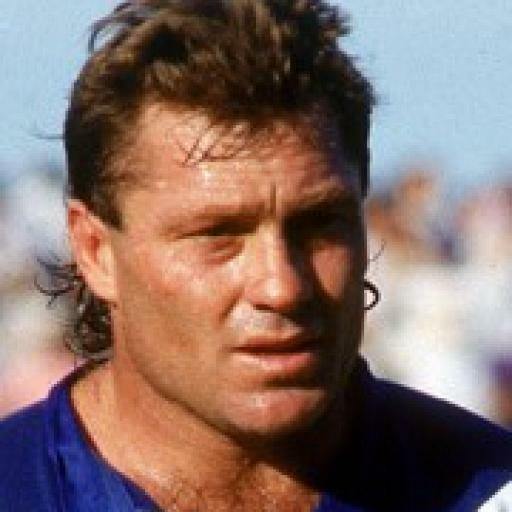 Melbourne Storm’s predicted fade-out is now eight years overdue, raising obvious questions as to whether the club is the climate change of rugby league. 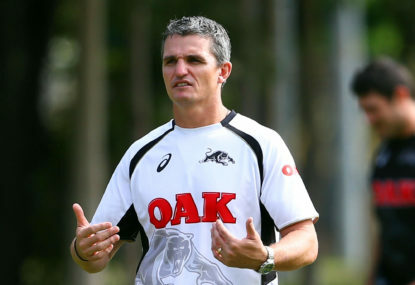 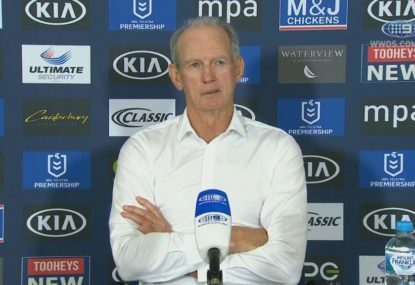 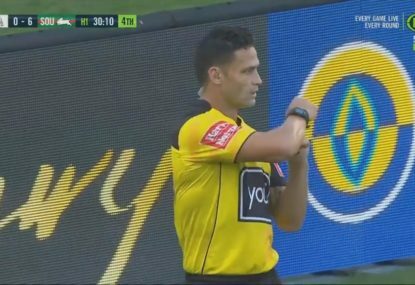 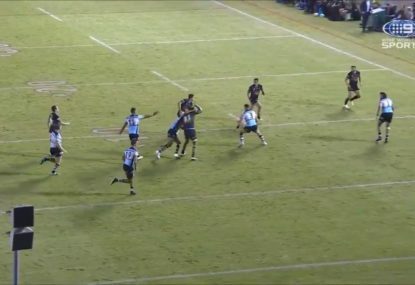 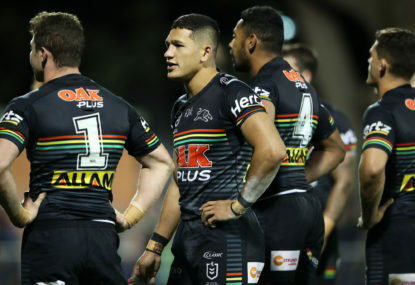 Penrith coach Ivan Cleary described it as a moment of madness; another example of ill-discipline plaguing the team’s sorry start to the NRL season. 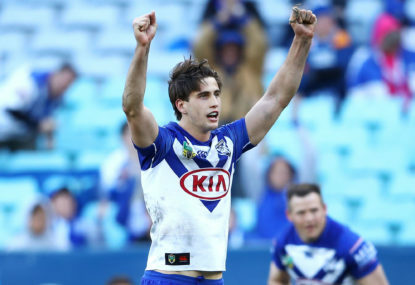 For a Storm, fan last year’s grand final loss – the second in three years – was hard to take. 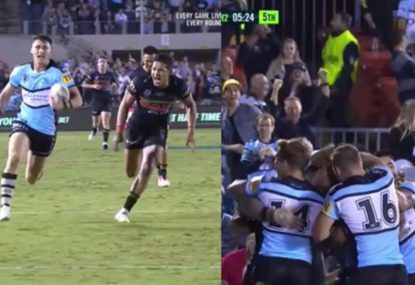 Crazy scenes at Shark Park! 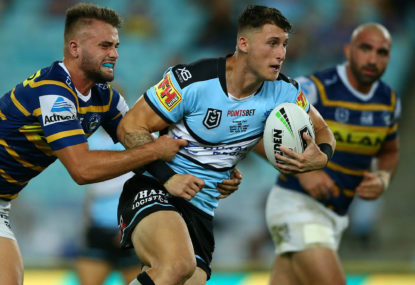 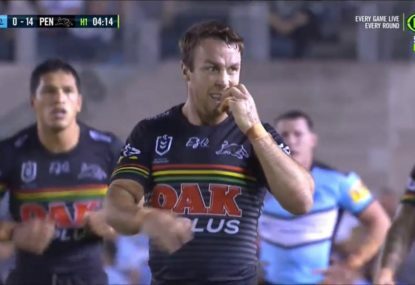 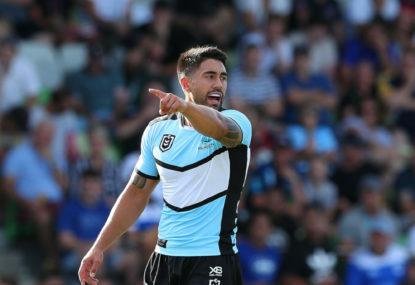 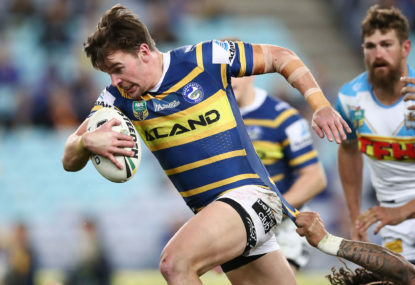 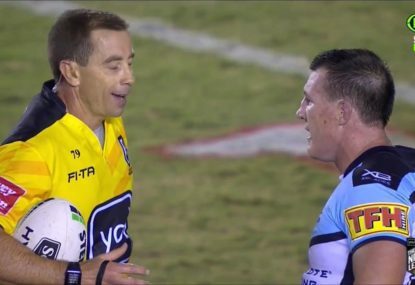 The Cronulla Sharks will be out to snap a losing streak when they face a struggling Penrith Panthers outfit in a rivalry they have dominated in recent times. 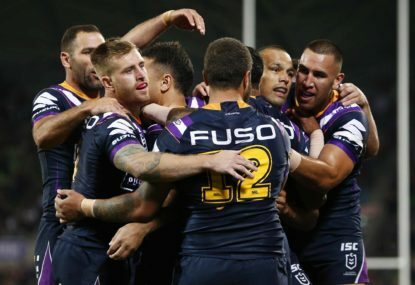 Join The Roar for live scores and coverage from 7:50pm (AEDT). 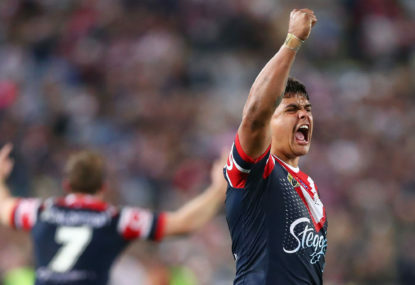 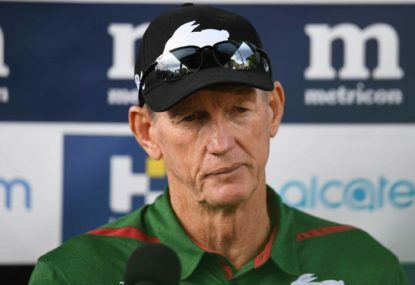 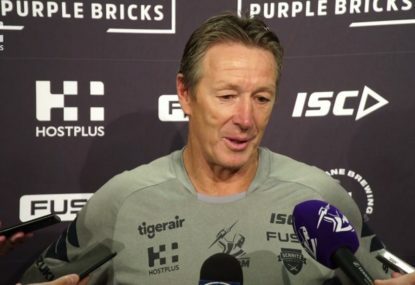 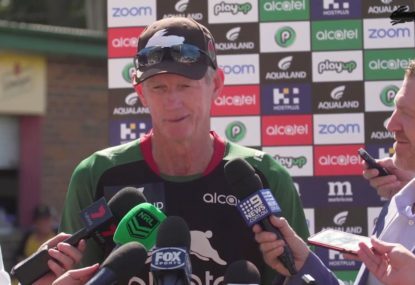 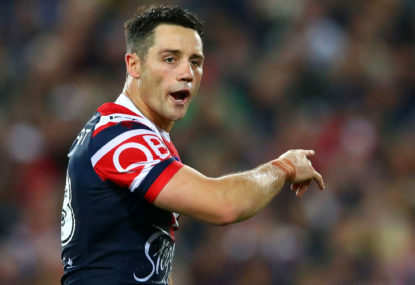 Melbourne Storm coach Craig Bellamy has hit back at what he believes to have been ‘condescending’ comments from the Sydney Roosters ahead of the two teams’ Good Friday clash in Melbourne. 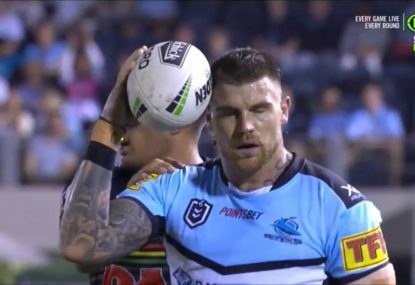 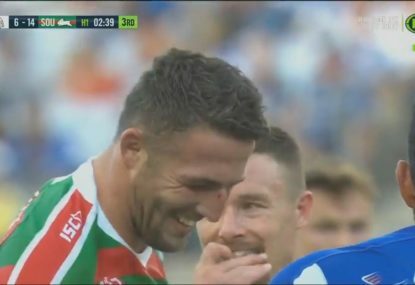 He was toying with Josh Dugan with this kick!